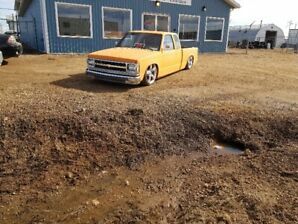 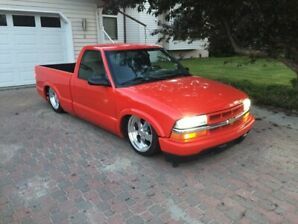 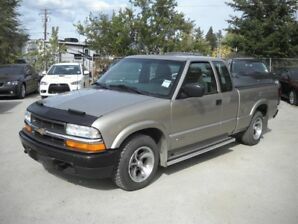 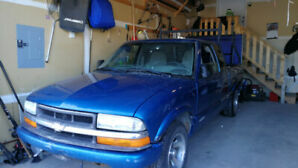 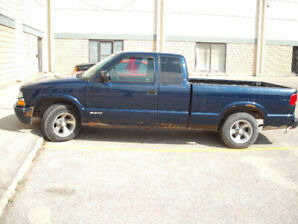 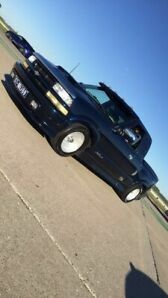 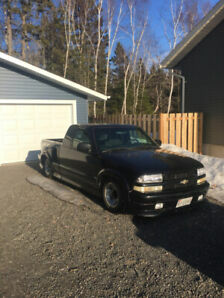 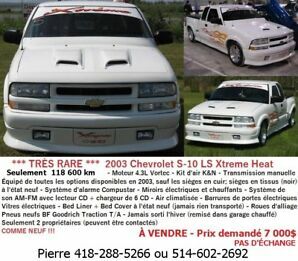 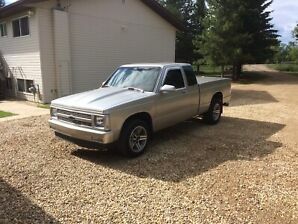 2002 Chevrolet S-10 Ext Cab WELL MAINTAINED! 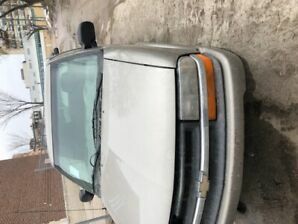 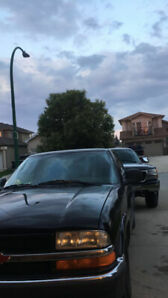 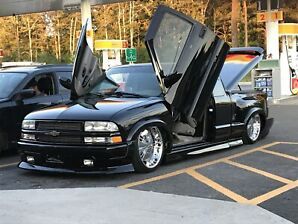 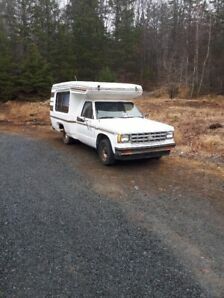 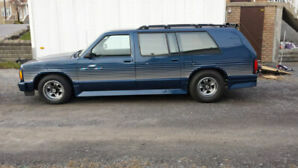 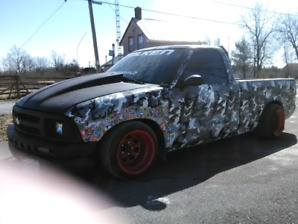 1993 Chev. 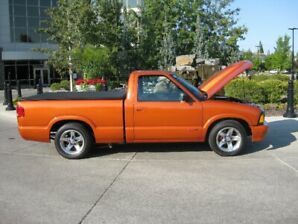 S10 Longrider Jr. 1/4 ton pickup with cap.